This Right Hand Bracket can only be used with Shimano Dura-Ace ST-9001 11spd STI Road levers. 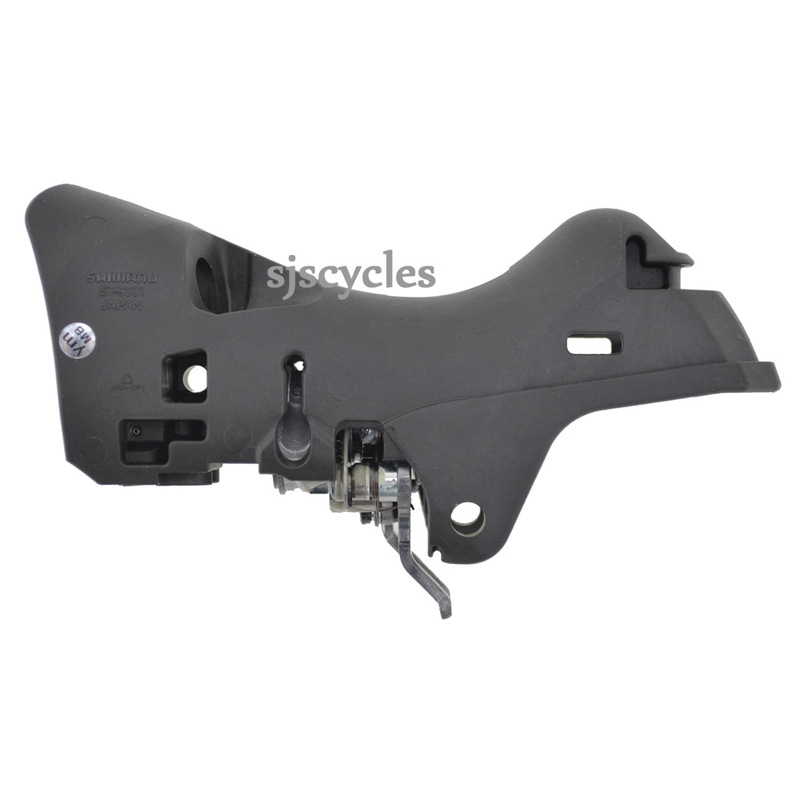 Do you sell right hand brackets for dura ace 7900 series shifters? My RH shifter Spring (closest to the lever) has broken and will not shift down but I cannot find them available individually? Are they only included in an assembly?